It doesn't matter what day of the week it is, you will most likely see me in a large over-sized sweater, leggings, and boots. It's my go-to outfit throughout the season. Not only is the trio incredibly comfortable, but I think when paired with the right accessories these outfits can look extremely put together. 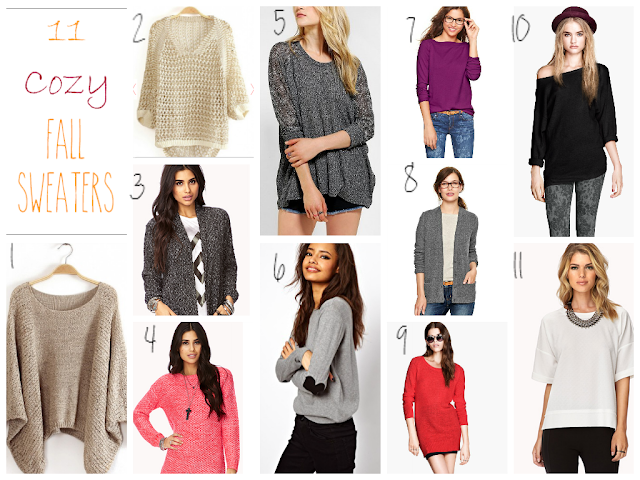 Which sweaters are your favorite for the season?